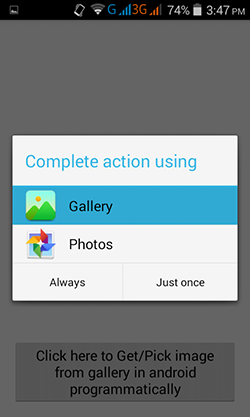 How to dynamically display image from android mobile phone gallery and Google photos & set into app on button click. 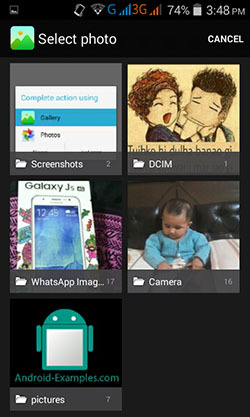 Getting image from android mobile phone device gallery is very important task to do because whenever we are trying to create chatting, matrimonial, social networking apps where app user needed to upload and share its own photos via application platform. 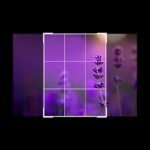 So here is the complete step by step tutorial for Get/Pick image from gallery in android programmatically. 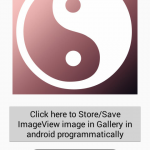 How to Get/Pick image from gallery in android programmatically. 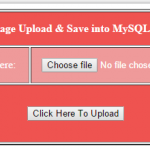 First of all please add write external storage permission inside your AndroidManifest.xml file. 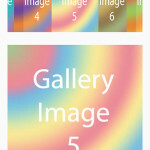 Click here to download Get/Pick image from gallery in android programmatically project. On which android version you have testing this code means kitkat or lollipop or Marshmallow. 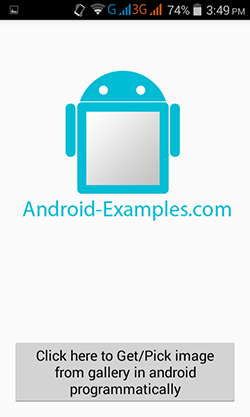 is it working for all types of android version please help me bro im facing image rote issue in some device . 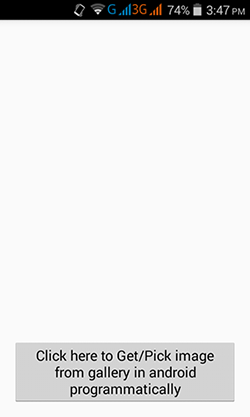 In KitKat and above, the Uri returned from Gallery is different and will crash the app once an image is selected. Akash code is working fine, can you tell me what error comes in your project? how to save captured image into gallery ? 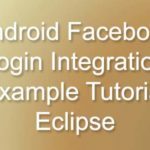 Ashish read my this tutorial https://www.android-examples.com/store-save-imageview-image-in-gallery-in-android/ . Muchas gracias, me ayudo mucho tu codigo. Bienvenido Will. in English Welcome Will . 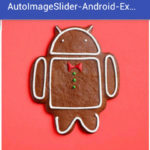 Code is not working when photo is not on device and it is on google photos cloud. 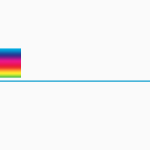 In Moto or Pixel devices Gallery app is not there. So when you open to select it will open photos app, Choose the picture which is not in local device then it will not give the image.